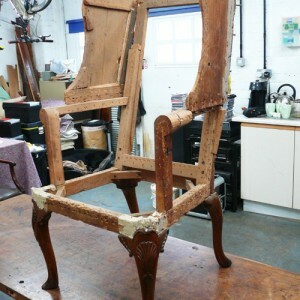 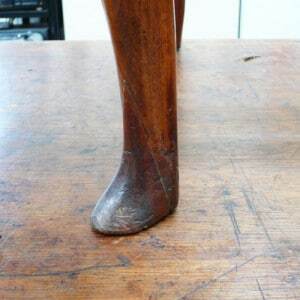 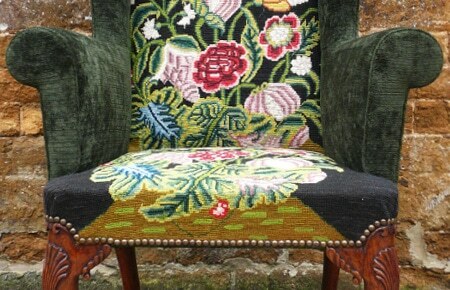 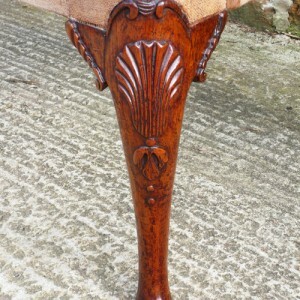 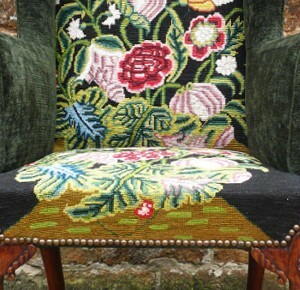 Restoring an early 18th century wing chair. 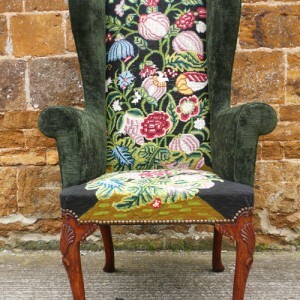 Chatfield Furniture Conservation Ltd, Unit 1, Glebe Farm, Turweston, Nr Brackley, Northamptonshire NN13 5JE. 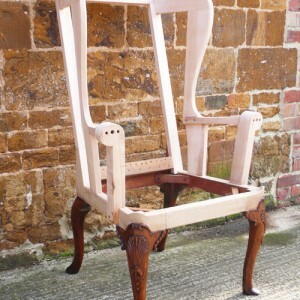 Company Reg: 6246794 Furniture Restoration Northamptonshire | Oxfordshire | Buckinghamshire.